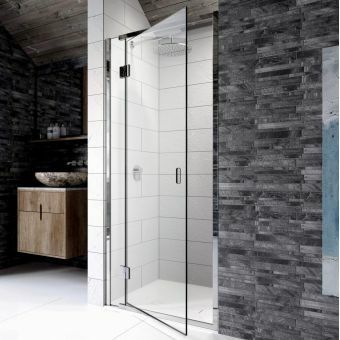 Quite the stunning look, the Simpsons Classic Hinged Shower Door and Inline Shower Panel is the perfect way to update and modernize an existing shower stall. This hinged door and inline panel has a silver finish. Choose from 1000, 11000 and 1200mm sizes all at the height of 1950mm. 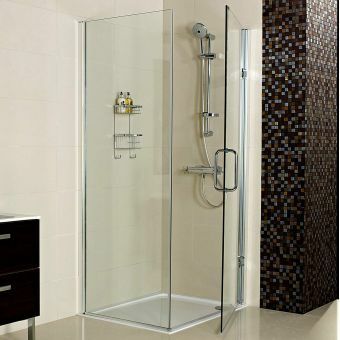 The fixed panel toughened glass is 8mm for added strength and durability. 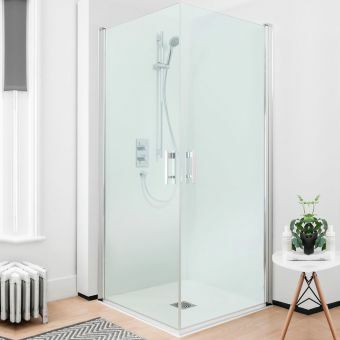 To make installation easy, it features a 60mm adjustment and a reversible frameless design door. The lifetime guarantee makes it a simple investment to make. 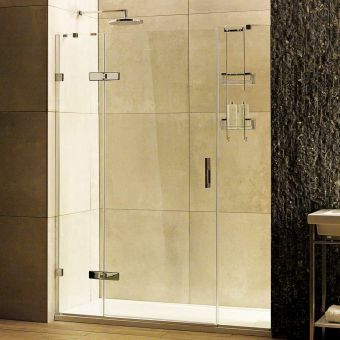 The power shower and steam proof design make it a good overall choice. Though easy to install and durable, its most striking detail is the eye-catching polished silver framing with a classic appeal. 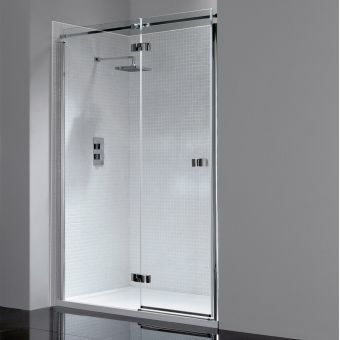 The high-quality design makes this a long-lasting investment into a modern bathroom space.